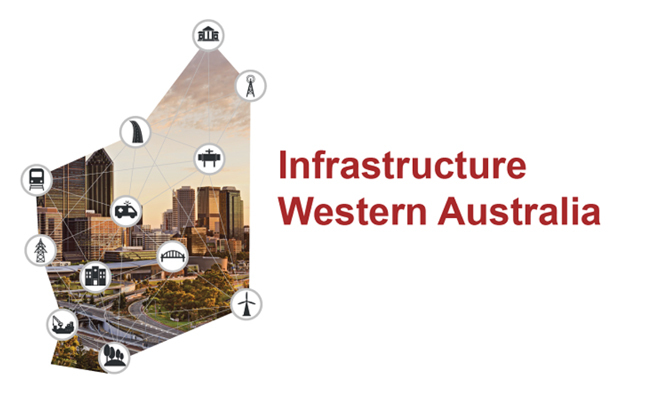 A blueprint for the establishment of Infrastructure WA (IWA) released on February 6, sets out a new approach to long-term infrastructure planning in Western Australia. Focused on ensuring investment is made in the right projects, at the right time, and generating a pipeline of jobs in WA, Premier Mark McGowan invited industry groups and the public to provide feedback on the proposed model. IWA will be an independent board tasked with providing government expert advice on the State’s infrastructure needs and priorities, maximising the value to Western Australia from every dollar spent on major proposals developed by government agencies. Premier Mark McGowan commented: “My Government’s commitment to Western Australians is to create a strong, diverse and resilient economy and a pipeline for secure, long-term jobs. Investment in infrastructure is critical in growing the economy, generating jobs and supporting sustainable and vibrant communities. Infrastructure WA will provide expert, independent advice to government on the State’s needs and priorities, ensuring taxpayers’ money is invested wisely. By developing a 20-year strategy, IWA will identify the infrastructure needed to keep growing the economy and create jobs, providing certainty to industry and encouraging private sector investment.